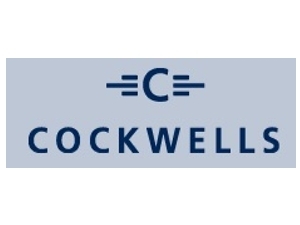 Cockwells for custom yachts and classic yacht restoration. From custom yachts, motor launches to superyacht tenders each Cockwells yacht is a bespoke project designed and built to the owner’s precise requirements. Our traditional shipwrights’ skills, combined with advanced engineering and boatbuilding techniques, enable us to create outstanding leisure and commercial vessels built to high standards and ideal for the modern world.